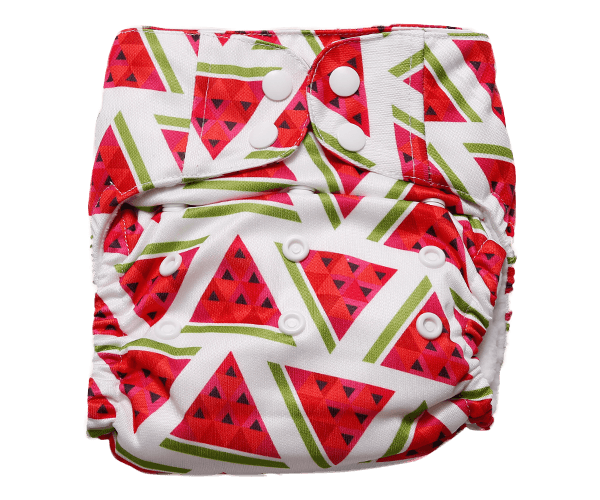 Apple Blossoms Diaper Covers fits babies from 3-17+kgs. 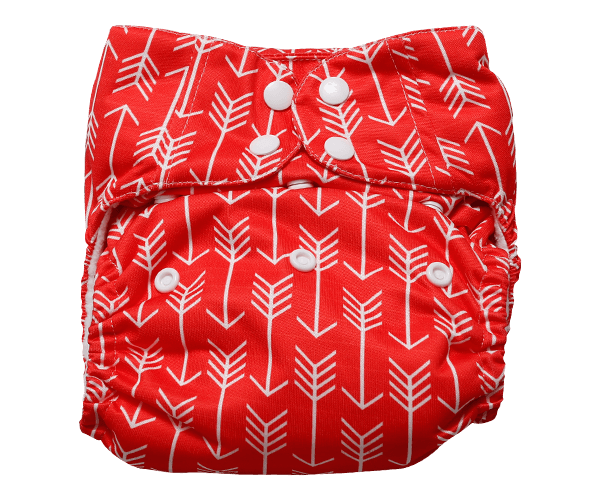 These covers are very economical and easy to reuse. 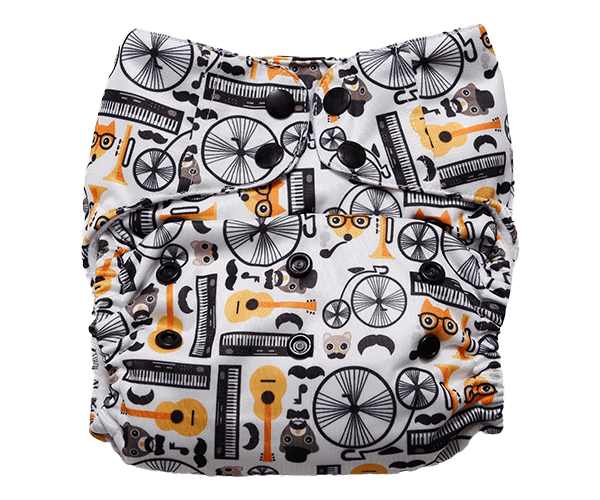 It can be reused till diapers are soiled. 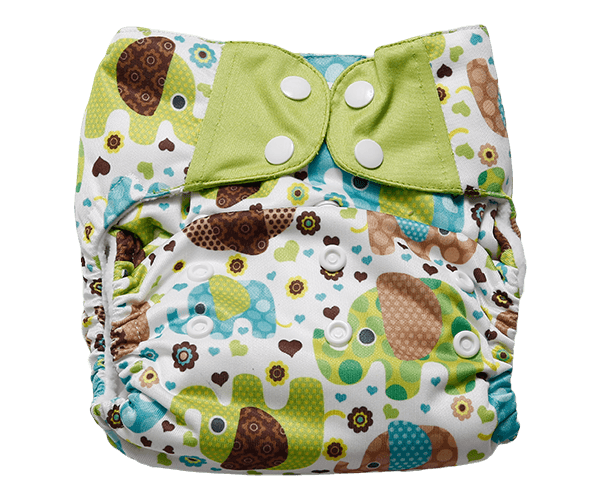 It is a quick dry diaper which usually dries up in couple hours time. 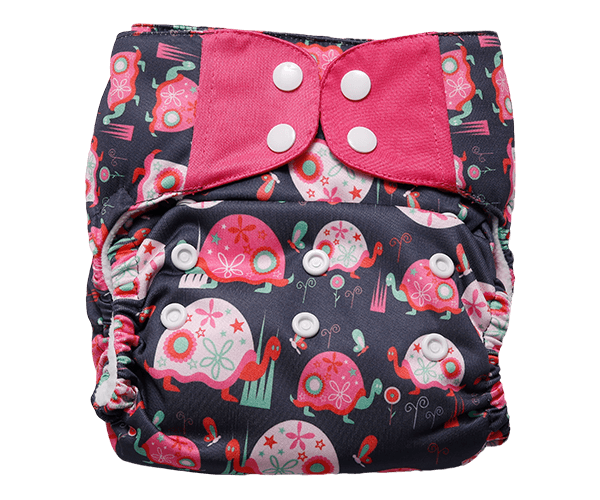 Outer Cover is waterproof which prevents leaks. 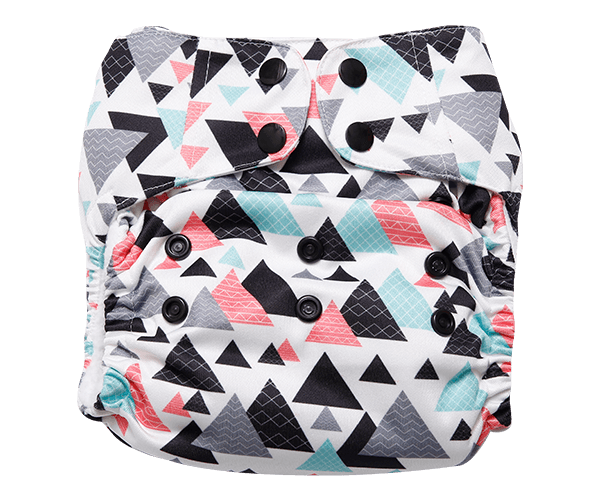 It can be used with Pre-folds or with AB inserts, Fitted diapers. 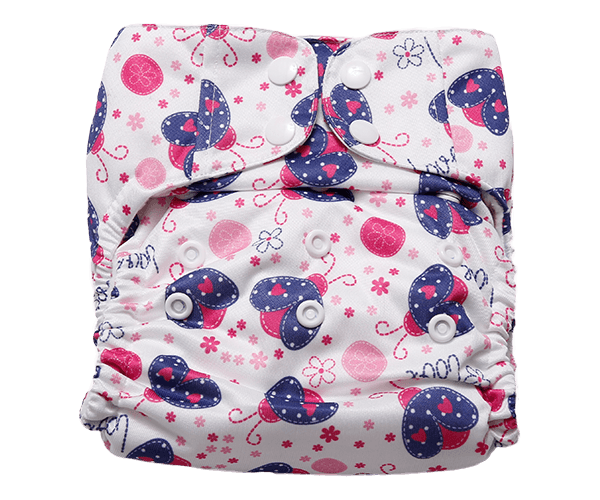 Apple Blossoms Diaper Covers are made to be used over Prefold diapers, fitted or Flats. 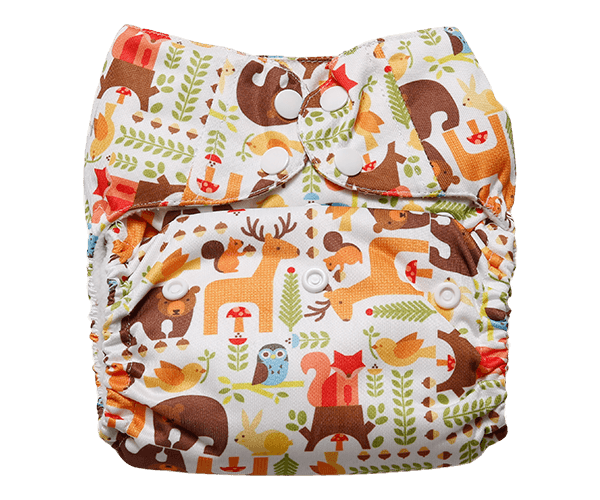 Wrap your baby around with Apple Blossoms Diaper Covers which ensures leak proof. 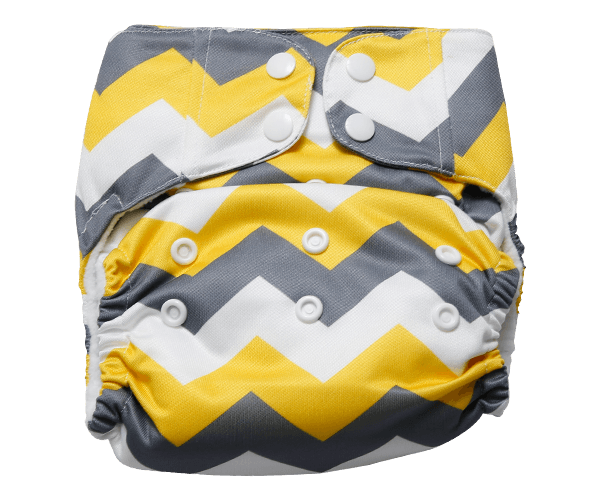 One Size for all your baby’s diapering years. 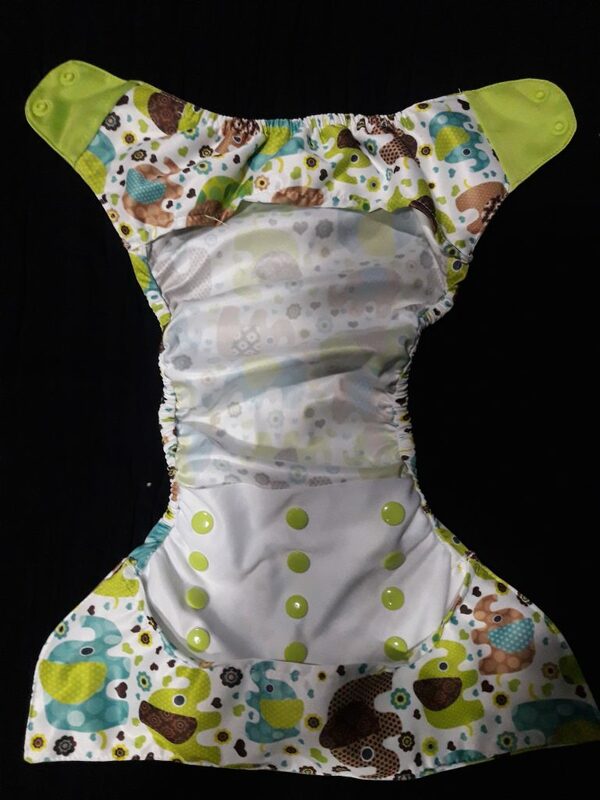 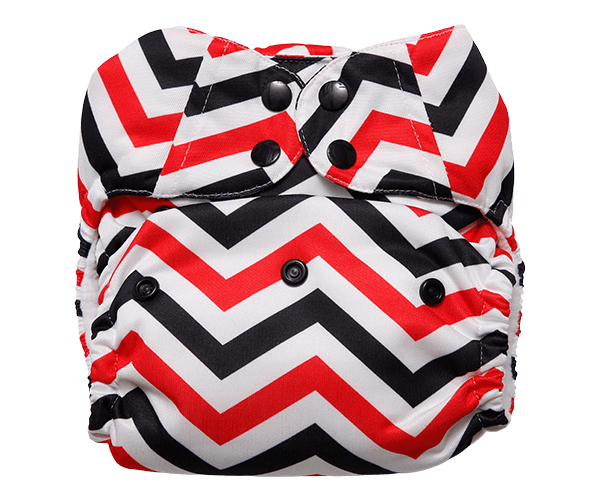 One Size Cover fits babies from 3-17+kgs. 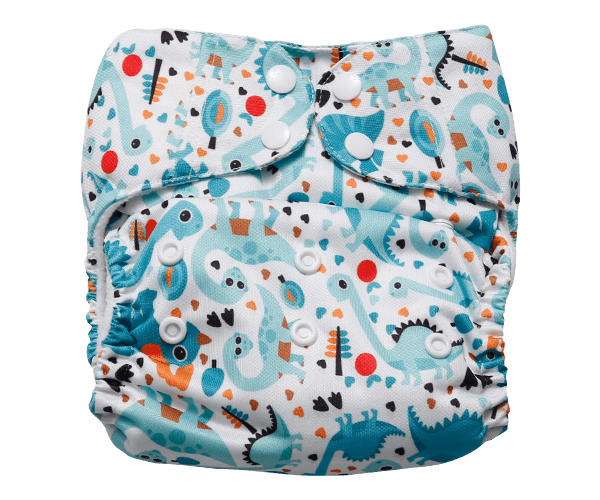 Can be reused until the diapers are soiled. 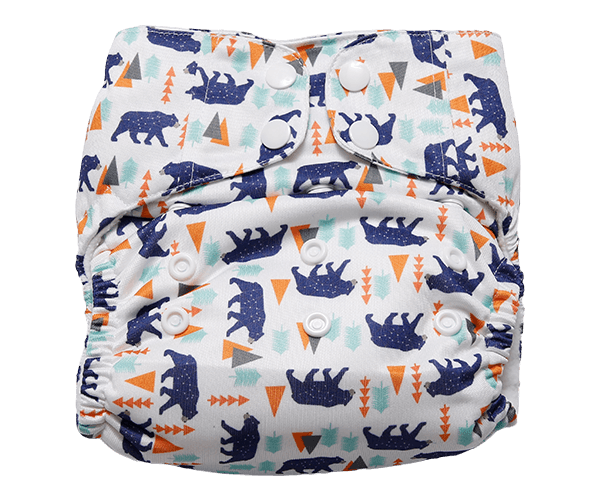 Sizing is adjustable with snaps.